The winner of the Craft Lovers Giveaway is…..
Congratulations! Thank you to everyone who entered. It’s Black Friday and after working retail for too long in my younger years I will be at home all day enjoying my family. To those of you working I feel your pain, to those of you shopping please be kind to the employees who are working way to many hours today. Now, this doesn’t mean I won’t shop, it will just be from my computer. 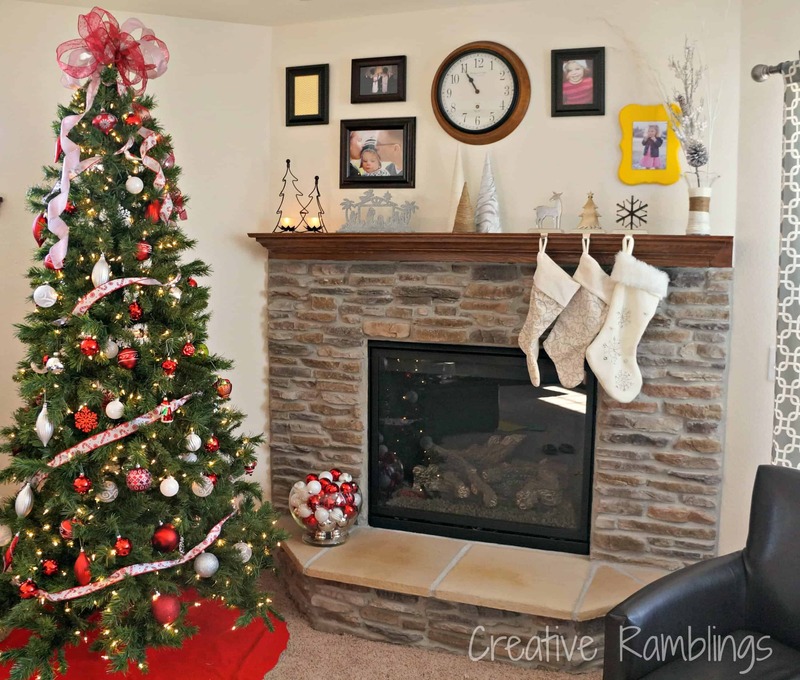 In addition to shopping and family time I am enjoying my finished mantle and tree today. Look for posts on the cones and vase early next month. I went with a fresh winter theme this year, so I can enjoy it for a couple of months. Just have to change out the stockings and nativity scene in January. I like how the mantle compliments the red in the tree. It’s my happy corner this time of year. Ok, are you ready for some deals and a giveaway? 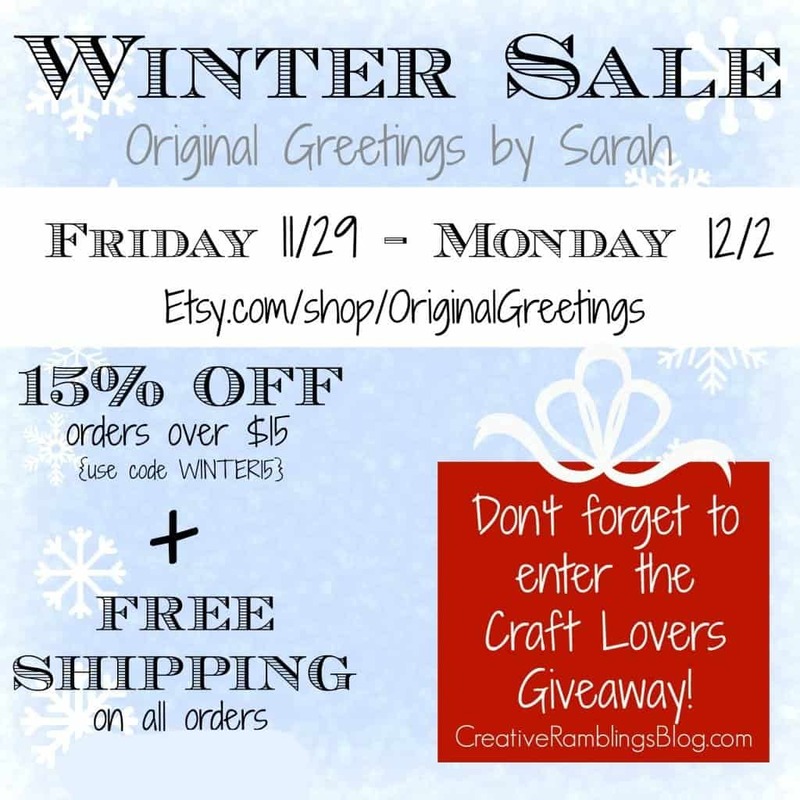 Hop on over to Original Greetings by Sarah for a discount and free shipping using the codes below. 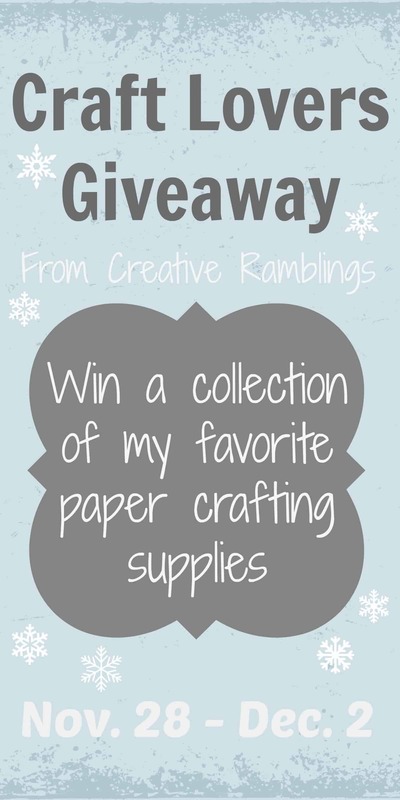 Now scroll down to enter this awesome giveaway of some of my favorite paper crafting items. 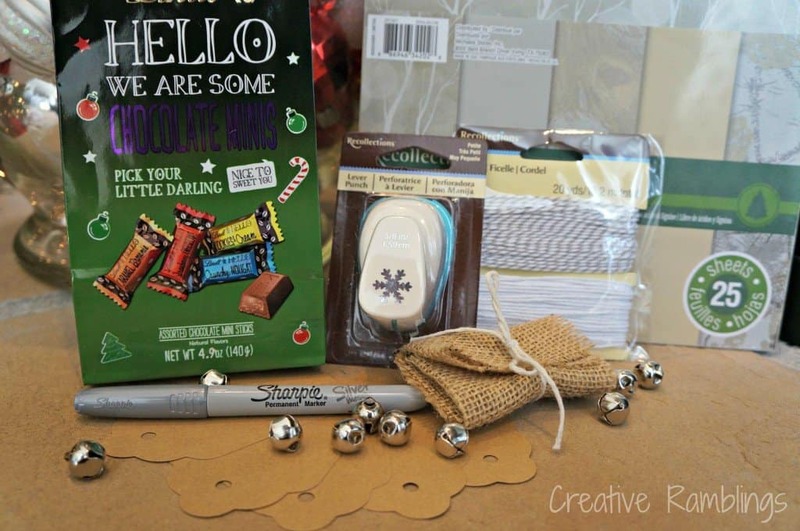 Everything you need to make gift tags and so much more. 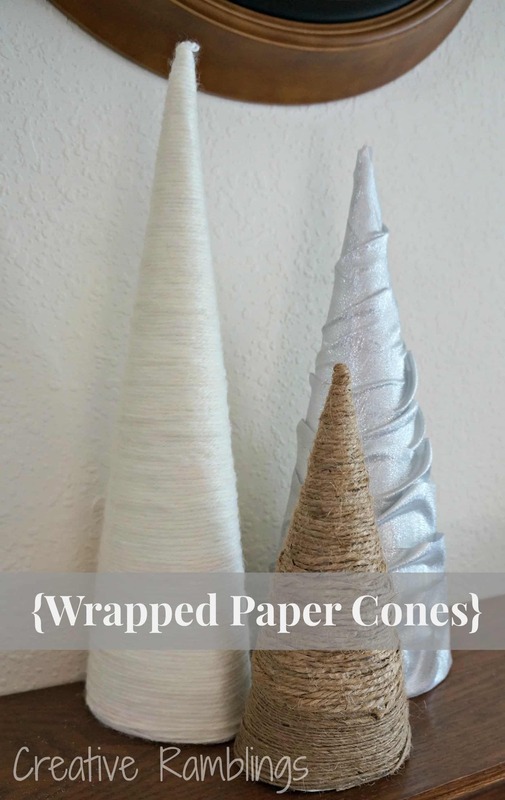 Your wrapped paper Christmas trees are too cute! 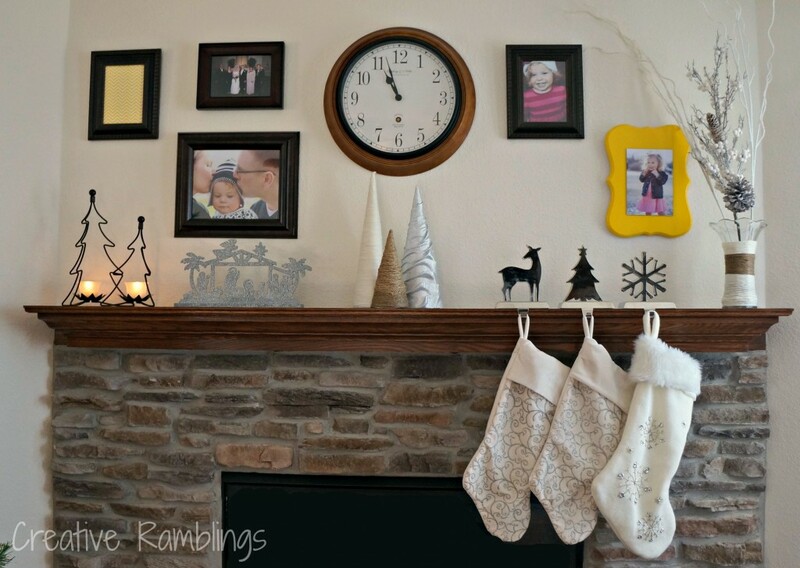 Love how they add texture to your mantle. I love to make simple garlands with brightly patterned scrapbook paper. 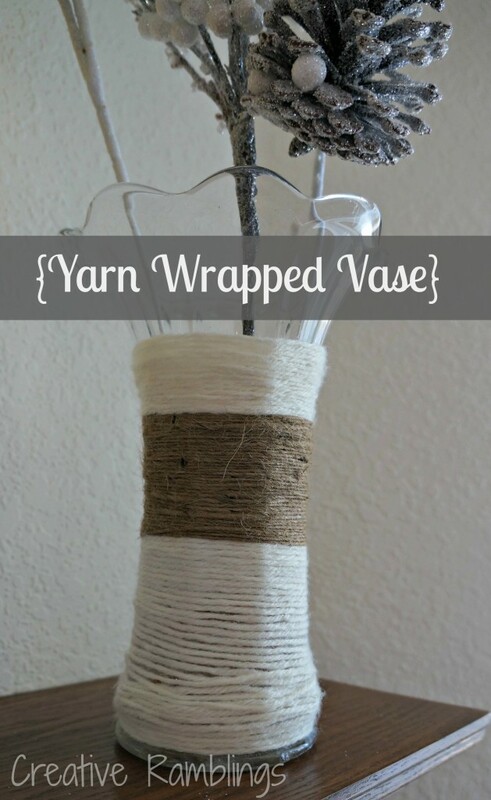 So easy and fun! Hi! This time of year I like to make gift card holders from pretty paper. But I love love love paper, so I’m happy to just look at it if it’s pretty!!! Lol! I know the feeling! I love to make gift card holders too. I love making books and bookbinding!